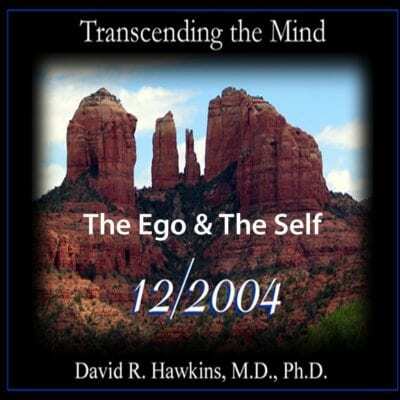 In “The Ego and The Self”, Dr. Hawkins reveals from the innermost knowingness the pathway of a true mystic. 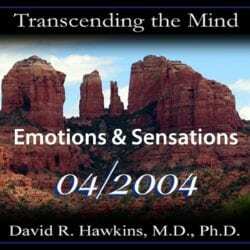 You will hear him outline the steps on the inner path that lead to realizing Higher consciousness. This is unprecedented information from an enlightened master, a spiritual roadmap beyond anything that has ever been communicated. This is not hearsay, the intellect or theory; you will receive direct transmission of the Highest order. 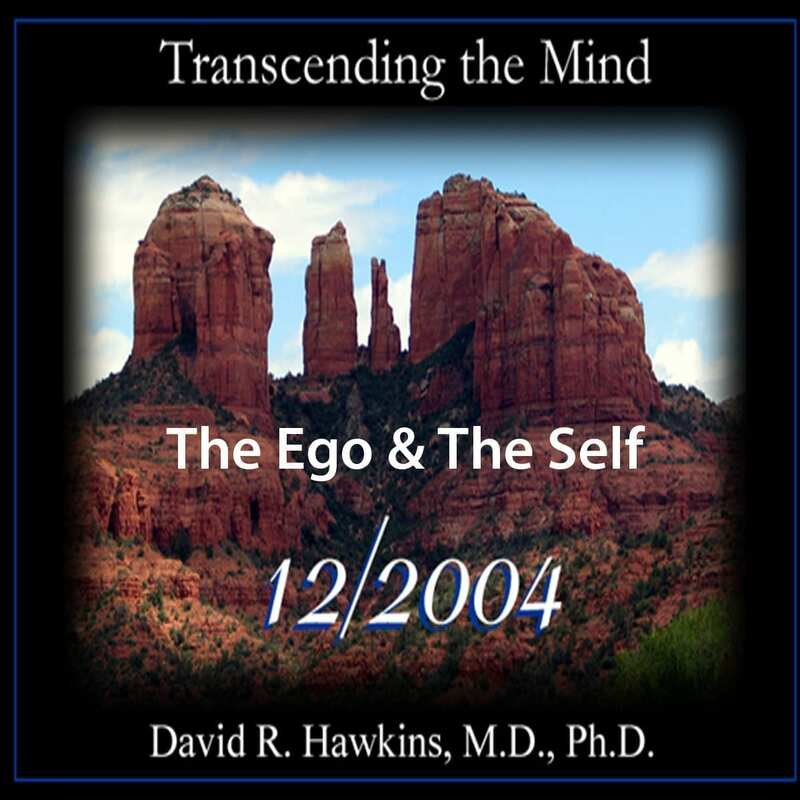 As Dr. Hawkins explains, “To let go of all conceptual thought is the Buddhic pathway. Anything you say about anything is just something you say about something!” Explore with him how to experientially transcend the thought process, revealing the peaceful and silent field of Awareness. Don’t miss this extraordinary event!